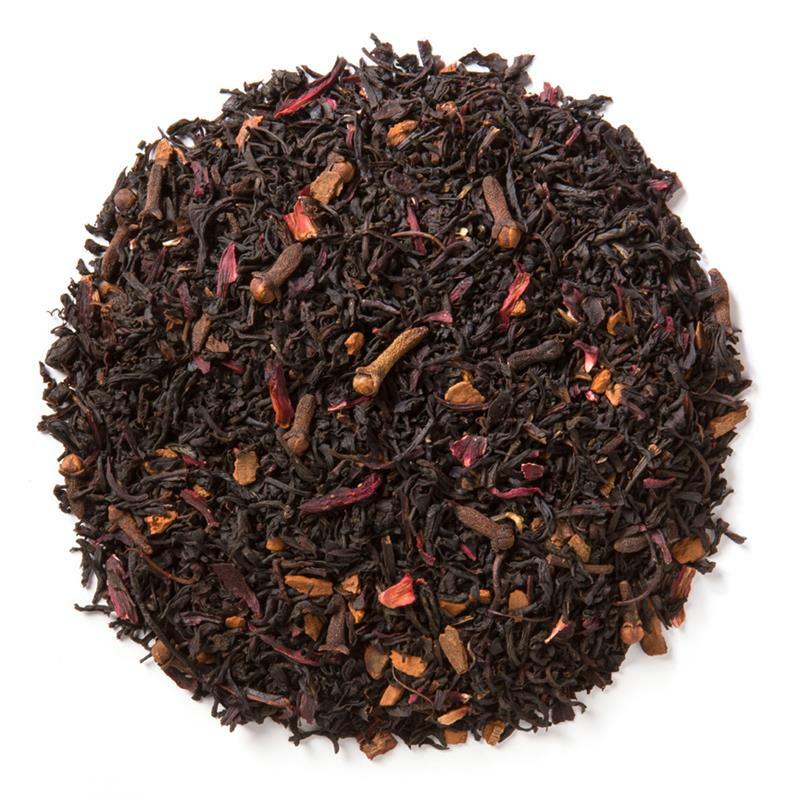 Spiced Raspberry (Loose Leaf) combines the essence of ripe raspberries with aromatic spices and a base of organic black tea. 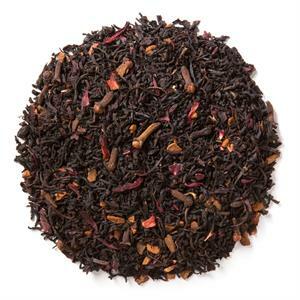 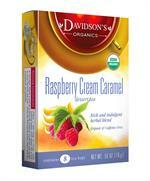 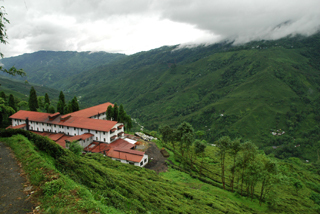 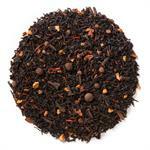 Davidson's Spiced Raspberry (Loose Leaf) is a full-bodied black tea brew with nuances of freshly-baked raspberry pie. 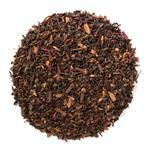 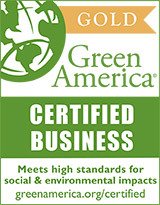 Organic black tea, organic cinnamon, organic cloves, natural flavor and organic hibiscus.